Start computer center in india, establish computer center in india in low investment, earn easily from computer teaching, make money by starting computer center in India, work for everyone who want to earn from teaching computer subjects. If you are running an institute or you want to establish a new center then here is a big opportunity by ABCSA, India's no.1 growing IT mission to start computer center. 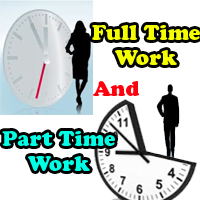 Any one can easily apply for franchise and start own center to teach and earn unlimited. One of the best recognized institution through which you can certify your students, ABCSA is an ISO certified institution registered under Govt. of India and running successfully all over the India. ABCSA is regularly generating professionals everywhere. 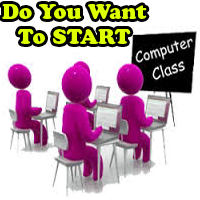 Start computer center and become successful entrepreneur, do something special in education sector, start earning from the first day after opening computer center. One can start computer center in village. One can start computer center in City. One can start computer center in district. This is an opportunity for housewives, unemployed, freshers, IT professionals. If you are resident of India then you can easily start computer center in your location. If you can arrange minimum 2 computers then you can start your computer center. 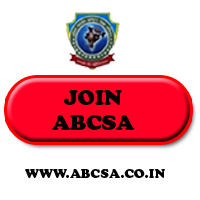 If you are passionate of teaching then you can easily take franchise of ABCSA to run computer center. Very minimum investment and life long income.